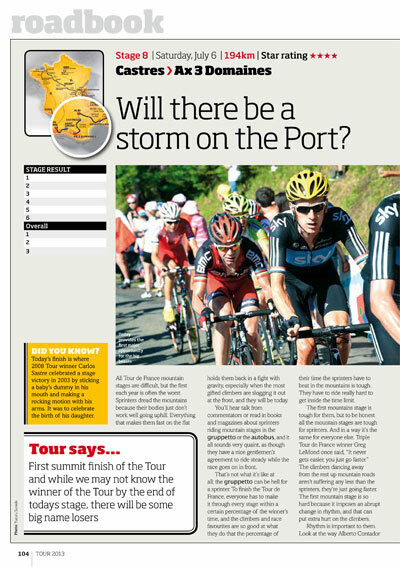 Tour 2013 Race Guide – on sale now! 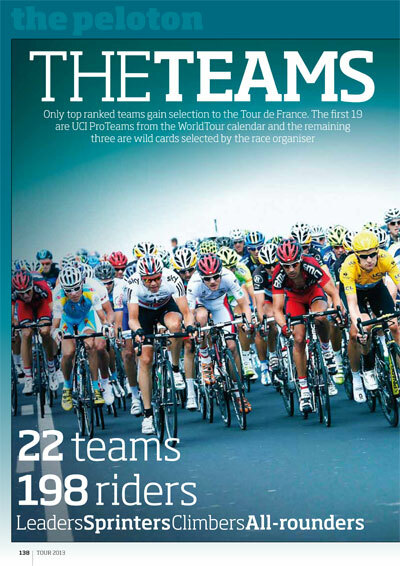 To help celebrate the 100th Tour de France, Tour magazine have produced the souvenir edition to give you the latest information in the lead up to the biggest race in the world. Read Cycling Weekly, Cycle Sport and Tour magazine on the day of release where ever you are in the world International digital edition, UK digital edition. And if you like us, rate us! Alternatively buy online from the Cycling Weekly Shop or all good newsagents.